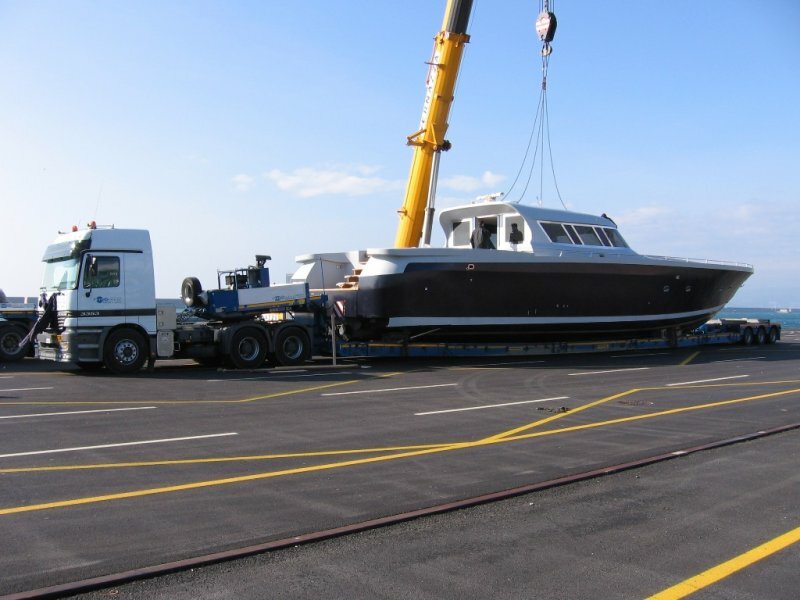 Over the course of our years of experience in the service of the most important manufacturers in the boating industry, Ferri System S.r.l. 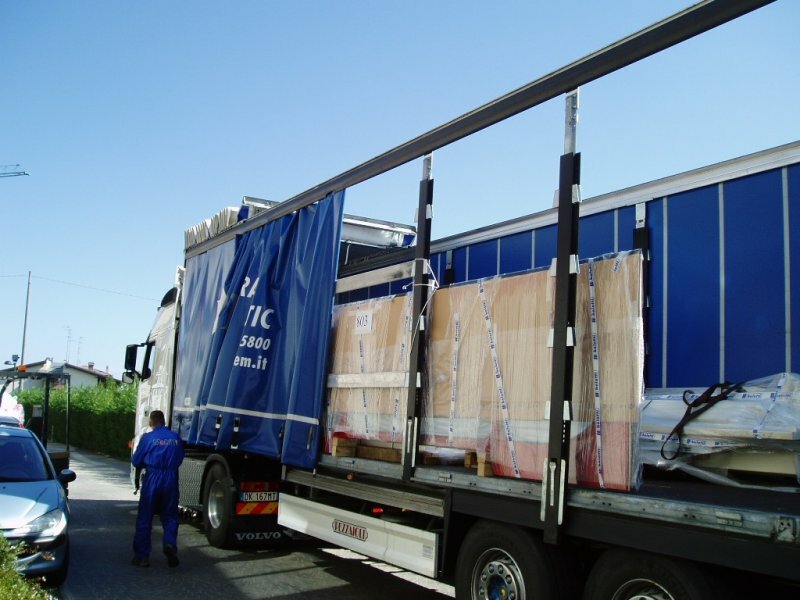 has acquired the specific expertise needed to enable it to guarantee the high-level services required by the market in terms of quality, reliability and safety. 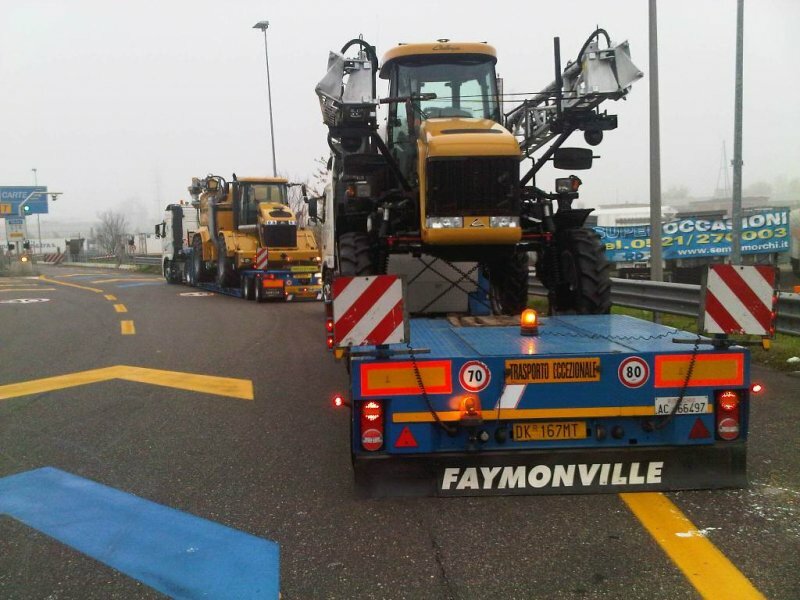 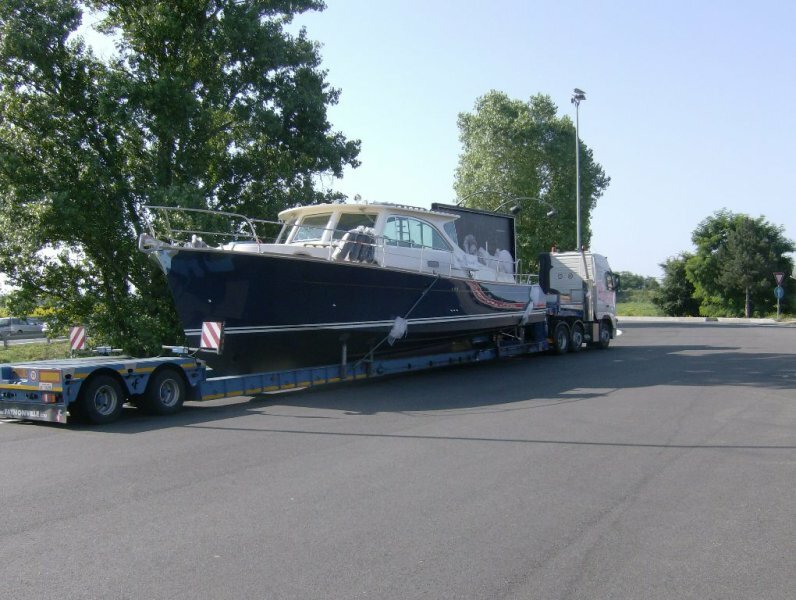 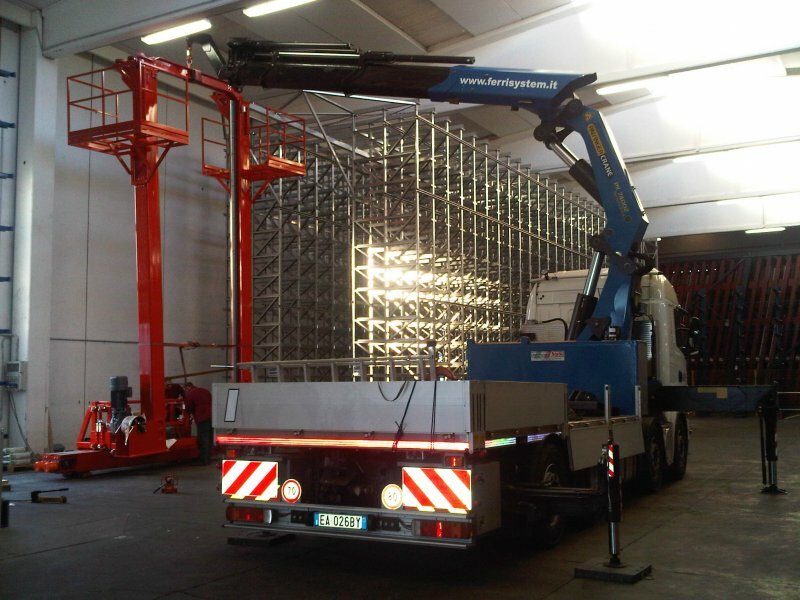 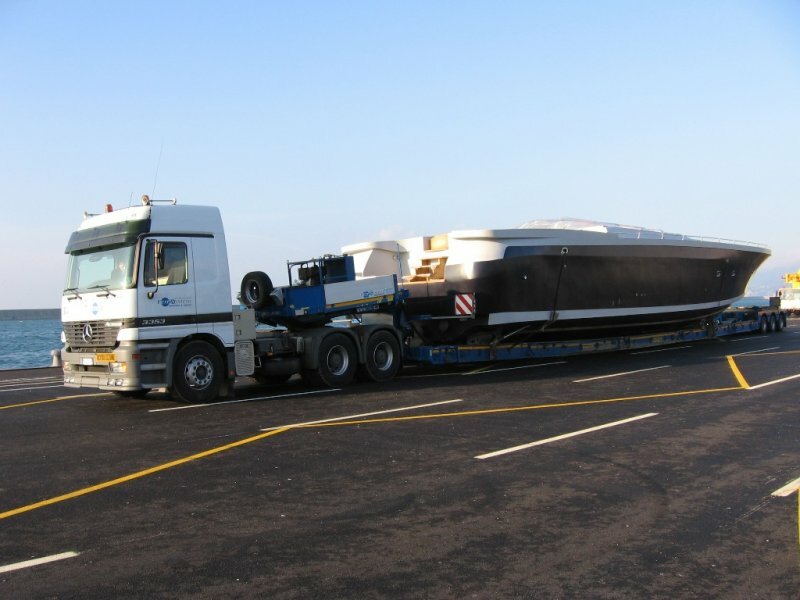 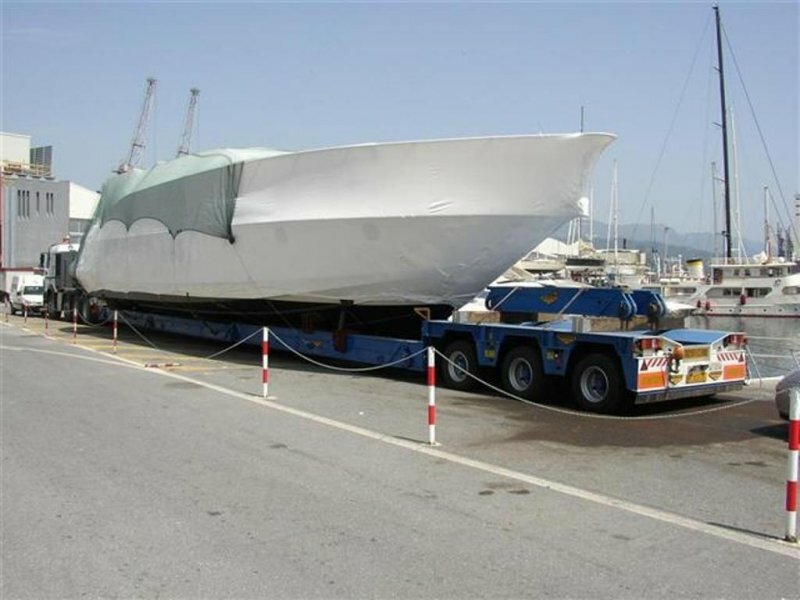 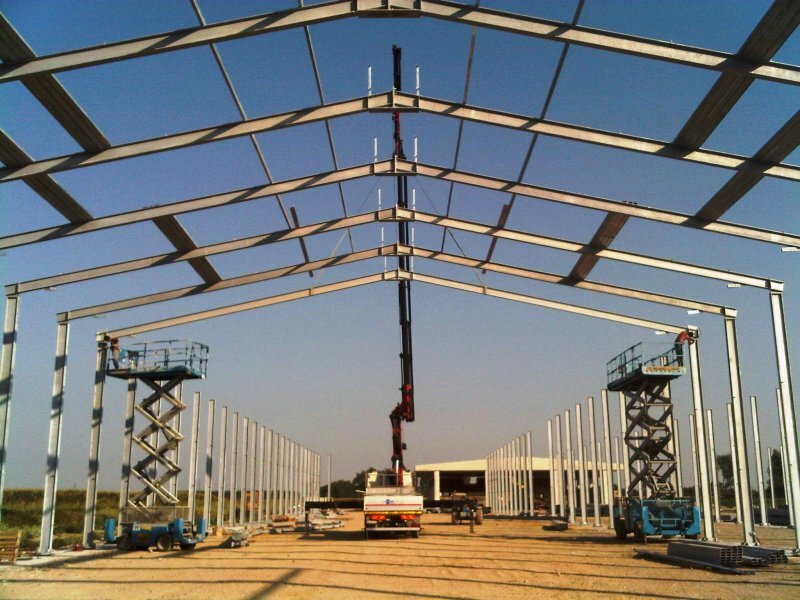 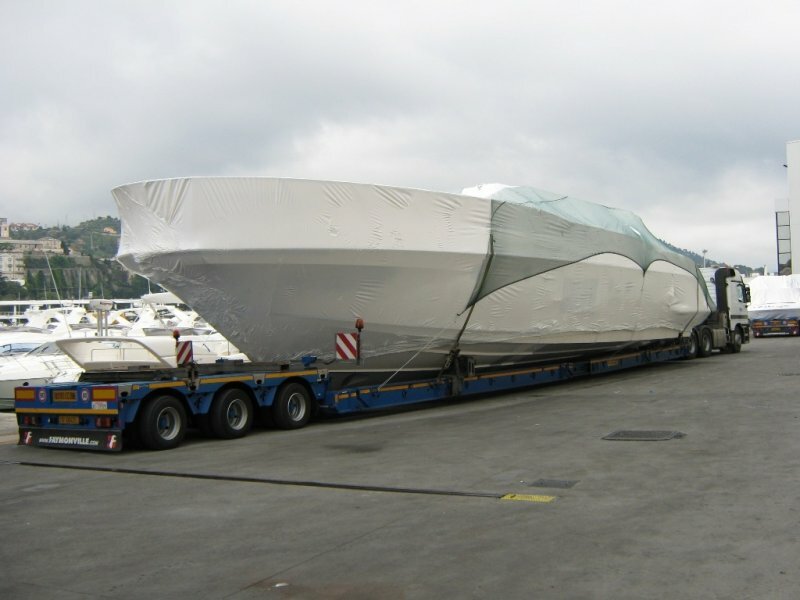 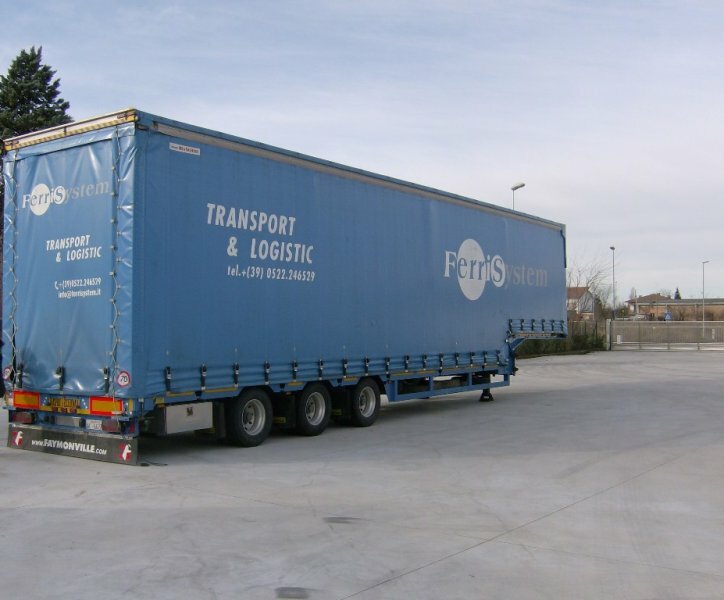 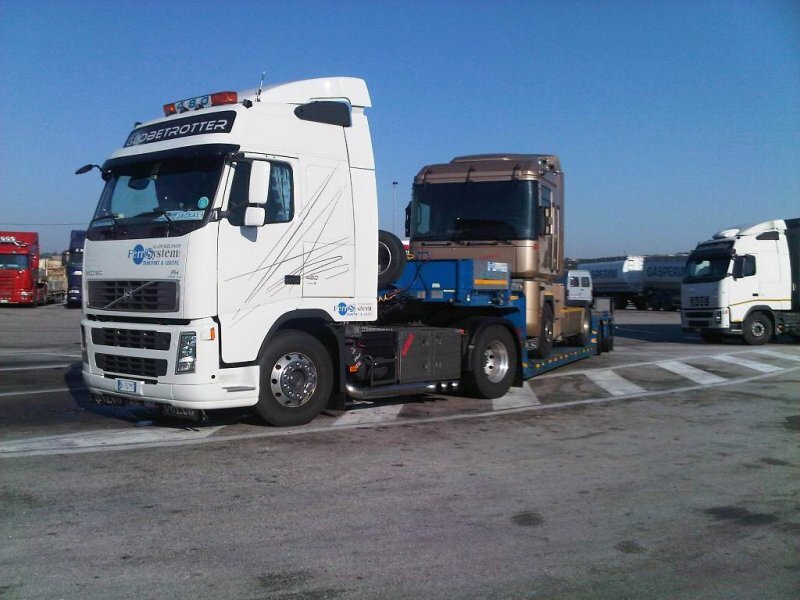 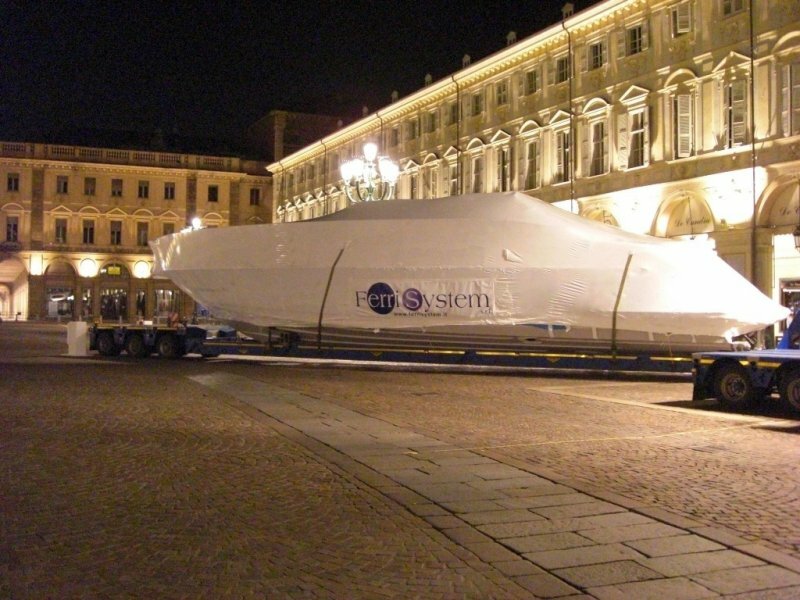 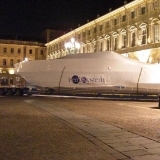 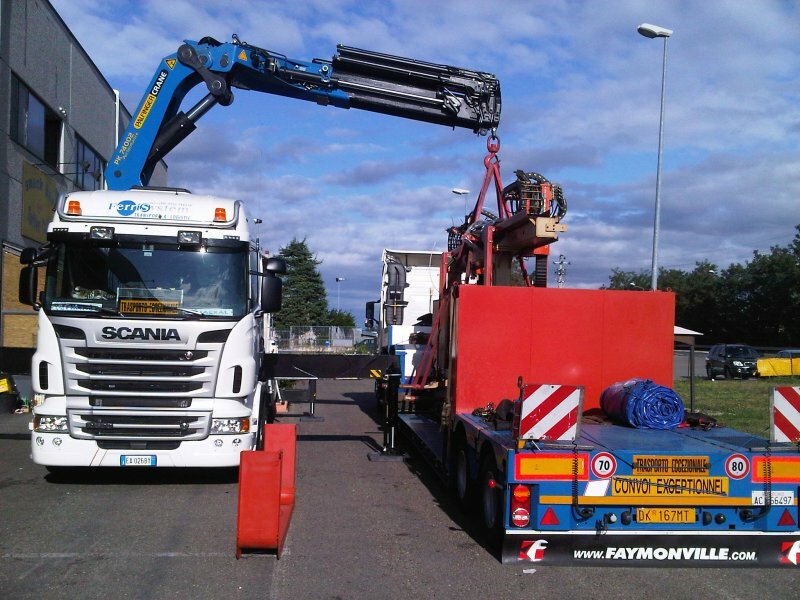 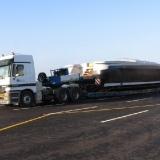 We arrange the transportation of boats up to 30 m in length as well as of moulds, shells, deckhouses, accessories and various boating-related products.